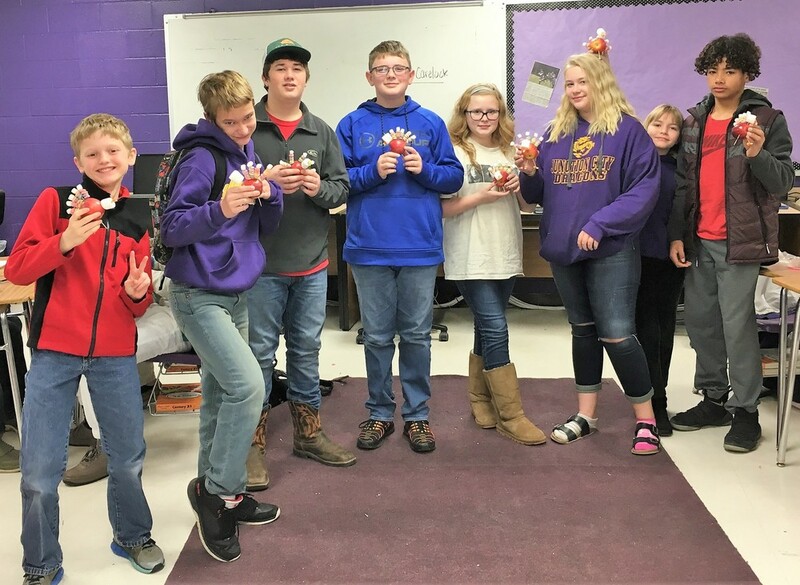 Mrs. Emily Carelock's students are getting ready for Thanksgiving by making apple turkeys! Everyone’s turkey must stand before anyone can eat! Click for More Photos!